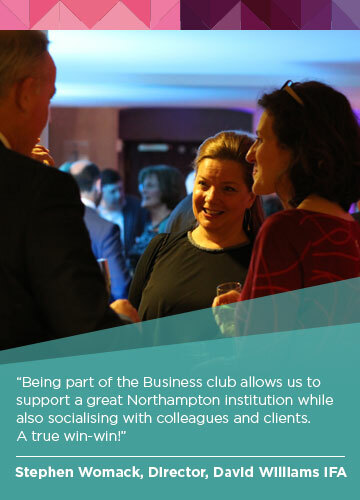 Our corporate partnership scheme allows you to choose from a range of benefits. Whether you are interested in client entertaining, employee recognition, giving back to the community or just passionate about the theatre, our flexible scheme is designed to allow you to shape your package around the needs of your company. To view the full list of our current Corporate Partners and Business Club Members, please click here. We work with companies of all sizes and can offer packages to suit any budget, ranging from naming seats or boxes in our auditoria to high impact sponsorships that offer the promotion of your brand across our productions, theatres and bars. To discuss a bespoke package for your company, please email Laura Serbyn.